At the core of Smarter, Faster, Better are eight key productivity concepts—from motivation and goal setting to focus and decision making—that explain why some people and companies get so much done. The book covers a lot of ground through meticulous reporting and deft analysis, presenting a wide range of case studies...Mr. Duhigg tries to come away with insights that apply to the rest of us. There is not much to disagree with here, and that is one of the intriguing things about the genre this book belongs to. Not dozens or hundreds but thousands of titles like Smarter Faster Better are published every year, and they account for a disproportionate percentage of total book sales. Yet they mainly reiterate common sense. 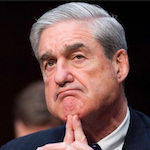 Does anybody think it’s unwise to be lean, nimble, and innovative? Who needs a book to know that rote behavior and fear of uncertainty are not going to take us very far? Duhigg is a pleasure to read. Unlike a lot of contributors to this genre, he’s a journalist, not a professor, and it shows in his prose...But it’s not clear that his book lives up to its subtitle, 'The Secrets of Being Productive in Life and Business.' Many of Duhigg’s conclusions seem less like secrets and more like common sense. 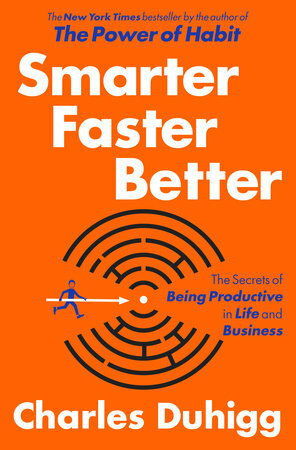 What did you think of Smarter, Faster, Better: The Secrets of Productivity in Life and Business?